Outside India, the VW Group has already moved some of these cars, like the Polo and Vento (also known as the Virtus) on the new MQB A0 platform, so the move doesn’t come as a surprise. While the current generation of these cars enjoy an over 70 per cent localisation, the next-gen cars will have over 90 per cent of their parts made in India. These will also include engines, which will be “completely new” and made in India. Transmissions are, however, going to be imported from outside. 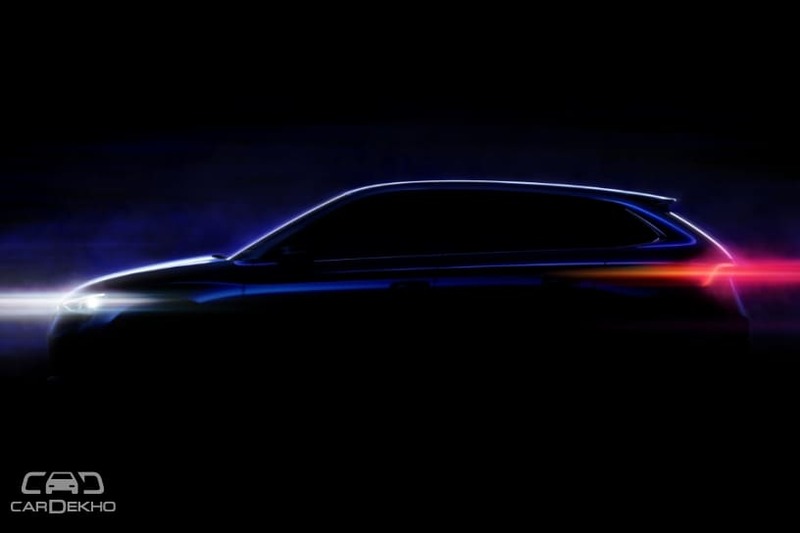 But the new generations of these cars are not going to come any time soon, since the first product on the MQB A0-IN will be launched in 2020, and it will be a compact SUV from Skoda that will rival the Hyundai Creta in India. The SUV, which will also have a VW counterpart in the T-Cross in a few months after its India launch, is most likely to be followed up by the new generations of the Vento and Rapid compact sedans in 2021. 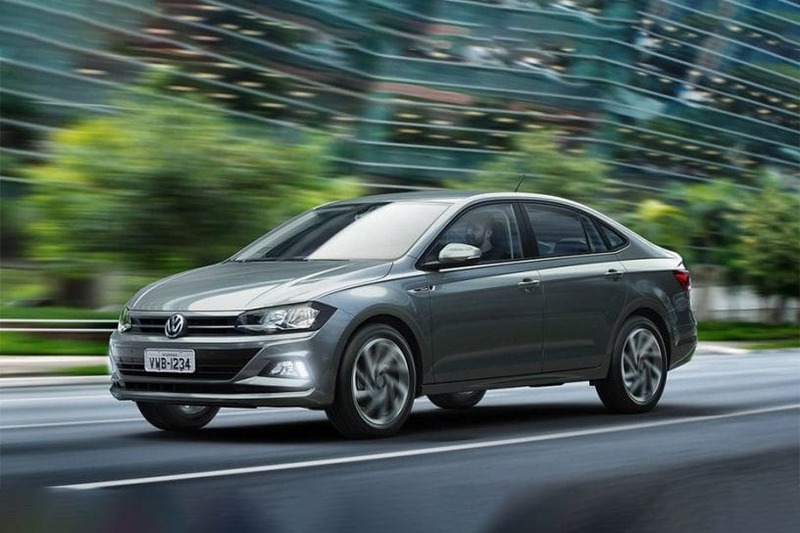 The VW Group has plans to increase its market share in India to five per cent by 2025 and how it manages to achieve it will depend on these new-gen mass-market products. Stay tuned for more details on all these cars and let us know which of these vehicles are you looking forward to in the comments below.